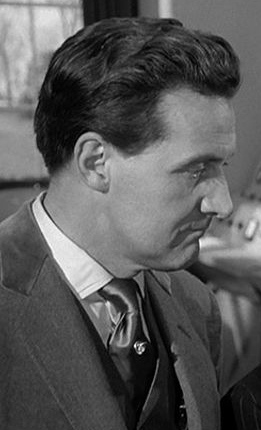 A perfect gentleman is fixing his tie with a tie pin, and it can save a gentleman's life. 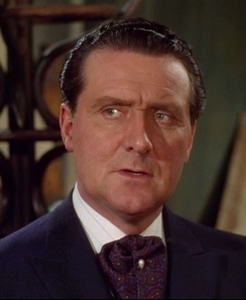 Steed's diamond pin which he bought at a jeweler in Bond Street costs "seven hundred and fifty guineas." That's what he tells Jessop in Esprit de Corps. 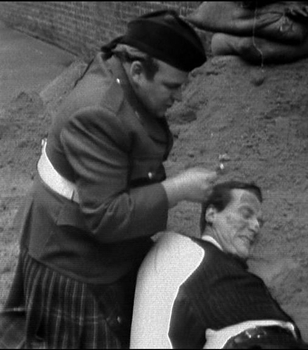 Steed bribes the execution squat with the tie pin, and after the execution, his tie pin belongs to private Jossip. 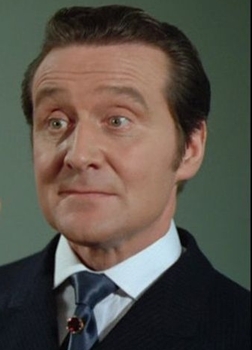 A tragic loss, but obviously he has a few more, and he gets one as a present from Mrs. Peel before the episode Two's a Crowd. 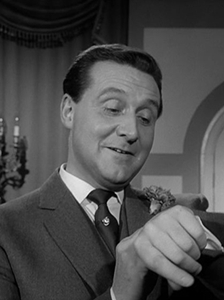 It's a special gift because it also is a miniature camera and Brodny knows that Steed has worn it many times. 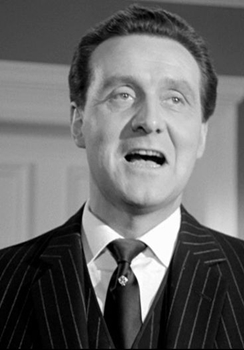 Later Steed's double Webster (who is Steed himself) is wondering when Steed/he got the tie pin: Christmas, birthday or some special occasion - we will never know, but as Too Many Christmas Trees was produced before Two's a Crowd...More interesting even is that he already used that tie pin in The Murder Market. 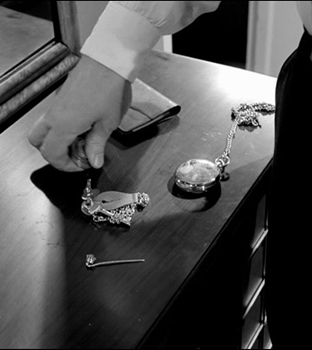 But not only the pie pin can be seen, have a look at his flat keys, the wallet and his Hunter watch too. 7 A floral tie pin in The Correct Way to Kill. Golden knot tie pin with a mini camera - a present from Mrs Peel. 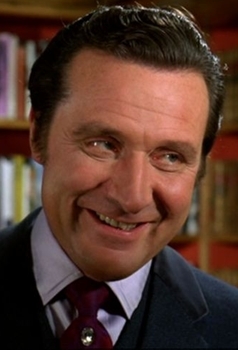 Steed already owned this tie pin in The Murder Market. Did he get the present soon after The Town of no Return, or did Mrs Peel knew already him for a longer time? 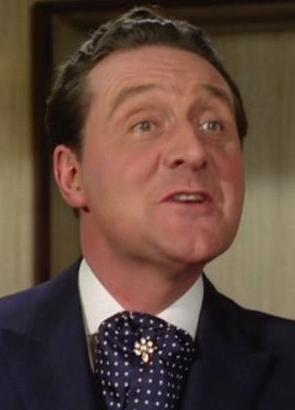 There is a list of Steed's cravats and ties in series five on Piers Johnsons website Mrs Peel...We're Needed! He counted not less 74 different cravats and ties.